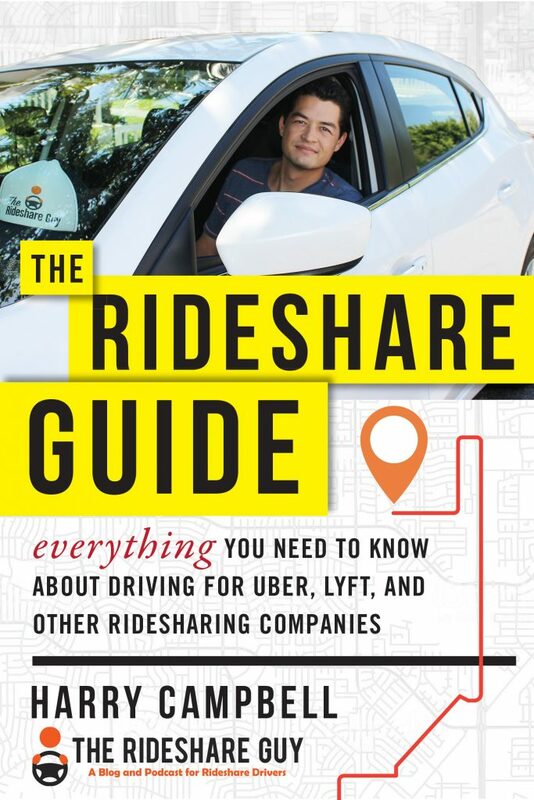 As much as rideshare driving is about the physical aspects of being a good driver, paying attention to the road, and navigating your city’s streets, a lot of driving is also mental. How can you get out of your head and be a good driver – and what does it mean if you can’t? Senior RSG contributor Jay Cradeur shares his strategies for handling the inner game of rideshare driving. When I was a teenager, I wanted to be Rod Laver. Tennis was my game, and Rod Laver was my hero. I practiced every day, several hours per day, and made the tennis team at San Marin high school my sophomore year. In order to improve, I bought a book titled “The Inner Game of Tennis” by Timothy Gallwey. I devoured it. This book changed my life. It helped me to focus on what was important in order to become a better tennis player. For example, when I served the ball, I would only focus on the corner point of the court where I wanted my ball to land. To my amazement, it really seemed to work. From that moment on, I became intrigued by the power of the mind and its ability to shape results. In tennis, the ultimate goal is to win. During the past twenty years, we have all had the great pleasure of watching Roger Federer, Novak Djokovic, and Rafa Nadal play hard and win. As drivers, I assert our goal is to win by making as much money as possible. I measure this by my earnings per hour. In the past, winning for me meant earning $40 per hour in the SF market. Now, with the recent rate reduction and bonus reduction, I have reset my goal to $35 per hour. Whatever your number is, it is important that you have thought about it, know it, and remember this is the main reason you are driving. If money is not your main goal, then be clear of that, and determine what is your ultimate goal: pleasure, activity, driving, etc. However, for most of us, the money is why we drive. I learned to focus on a point on the court while playing tennis. With driving, I suggest the most supportive thing to focus on is the satisfaction of your passengers. When I focus on my passengers, a few things readily fall into place. First, I prepare my car every morning for the upcoming day. I fill my tank so that I can drive up to 400 miles without having to worry about a refill. I also clean all my windows so that there is no grime from the previous day. I also shake out my rubber floor mats so the interior has no visible signs of dirt. I turn on my essential oil diffuser for a few minutes so my car smells like lavender. Finally, I fire up my three essential apps: Lyft, Spotify, and Podcasts. I am ready to go. Second, when I focus on my passengers, I greet them with a smile and respect either their desire to chat or their desire to be silent. The focus is not on me. The focus is on them. I also drive very calmly and serenely. I work hard not to accelerate too fast nor brake too hard. I take turns slow and let cars that tailgate me pass. I don’t want anything to disrupt the little moment of Zen I provide for my passengers. Third and finally, when I focus on my passengers, I am far more likely to get a good tip. By focusing on my passengers, I am indirectly increasing my chances for more revenue, which is my ultimate goal, my way of winning. Wouldn’t it be great if it were that easy? In tennis, anger was my biggest distraction. When I would make an egregious error, I would get angry with myself and then my ability to focus was greatly reduced. The same thing can happen with rideshare driving. It is easy to lose our focus and do something stupid that may not only cost us a good tip but could lose us our job. Let’s look at some of the most common distractions below. During my first year, this was my biggest distraction. I would get a ride going out of town when I wanted to stay in town. Or I would want a ride heading toward my home but would get a ride going in the opposite direction. Since my early days, we now have the Destination Filter to help us out. Not sure how to use the destination filter? We have a video that shows you how to use the destination filter on Uber and Lyft here. We can also screen our rides (my video tutorial on how to screen your rides is here) and make sure we are going where we want to go. I use these tools because when I am on a trip that I don’t want to take, I am not a good driver for my passengers. It is better for me to only take rides I want and then I am at my best for my passengers. I find traffic to be one of the most irritating aspects of this job. I simply don’t like to sit still when I am in my car. I want to be moving. The more I move, the more I make. When I am stuck behind a car, and the cars next to me and behind me are all stopped, I feel stuck. There is nothing I can do, and I don’t like that feeling of helplessness. I can easily lose my focus. Having been driving now for over three years, I have learned to accept traffic. I don’t like it, but I can now accept it as part of the job. I do not like driving in the rain. I do not like driving in the dark. I absolutely abhor driving in the rain in the dark! Driving in inclement weather requires so much more concentration from us, the drivers. Things are harder to see. We have to slow the car down sooner in order to make a safe stop. We can’t take turns quite so tight. Everything has to move in slow motion in order to be safe. One bad passenger can turn a great shift into an okay shift. Some passengers have an attitude such that you would think they had paid for a chauffeur-driven limousine (instead of a $6 Lyft Shared!). Other passengers can be very demanding, telling me which route to take and when I should turn. Control freaks! Other passengers may be tired and cranky. As drivers, we have to accept each passenger as they come to us and accommodate them as best we can. By far, this is the biggest distraction. As long as I get 8 hours of sleep, I can accept all the distractions thrown my way. I am ready for anything. However, if I am tired, it all can turn to crap rather quickly. When I am tired, a passenger may snap at me, and I will snap back. Or a passenger may want to chat, and I simply won’t have it in me to have a meaningful conversation. When I am tired, I can easily fall short of keeping my focus on my passenger’s satisfaction. Instead, I become far more concerned about my own satisfaction. I have been meditating for over twenty years. During meditation, focus in constantly put on the breath. “Breathe in through the nose. Breathe out through the mouth. In and out. In and out. “ When I find myself challenged by distractions, I do the same thing. I focus on my breath. I breathe in relaxation and breath out tension. It allows me to accept the current situation and not get upset by it. Taking a few deep breaths always calms me down and allows me to put the focus back on the passengers and doing a good job. 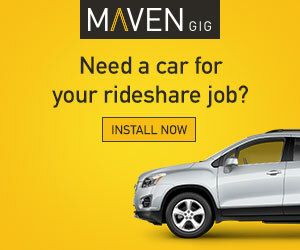 Is there an inner game of rideshare driving? I think so. In order to make as much money as possible, focus on your passengers. Realize distractions will come and go. That is part of the job. The better you get at handling the distractions; the better will be your paycheck at the end of the day. 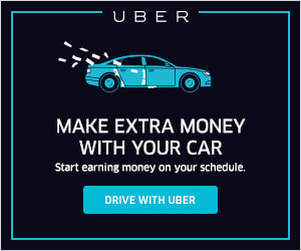 Uber and Lyft treat the rideshare industry as a game. Our apps are fully gamified. I suggest you treat it like a game as well. Play hard. Play to win. Take a deep breath now and then. Have fun. Be safe out there. 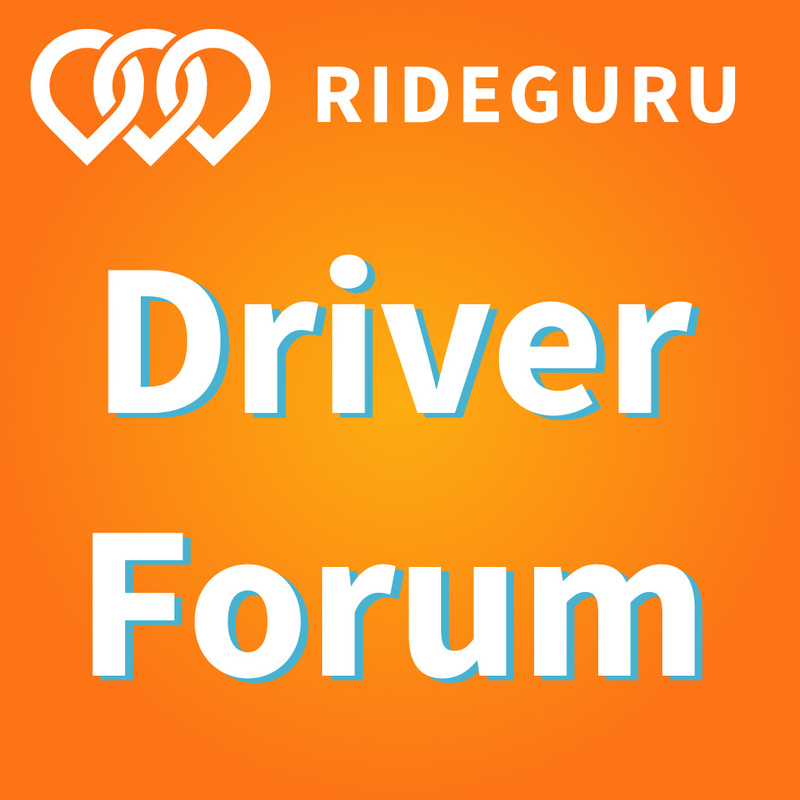 Readers, how do you handle your inner game of rideshare driving? Any Zen tips we can take away?